This year is the 50th Anniversary for IMSA or International Motor Sports Association. They host, what I call, the most important GT racing series in the US. They have, starting Jan. 26th-Jan. 27th, the 24 Hours of Daytona followed by another major event, the Mobil 1 Twelve hours of Sebring. Please don’t miss out on any of these events either by going and participating or watching on TV. This year the IMSA Weathertech SportsCar Championship, will be on NBC starting Saturday, January 26th 2019. The 24 Hours of Daytona will be on from 2:00pm to 5:00pmEST (restrictions apply) on NBCSN, followed at 5:00pm to 9:00pm EST on NBC Sports, then back on NBCSN from 9:00pm to e:00am EST. 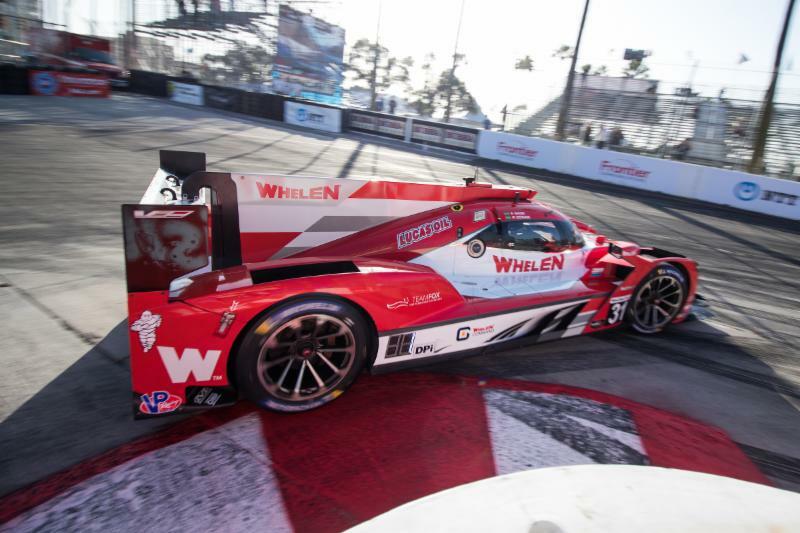 Start the motorsports racing season with IMSA and the Weathertech SportsCar Championship and NBC.